Tinnitus is often described as ringing in the ears; often times the sounds heard,are not just confined to ringing. Many times, this condition causes sufferers to hear hissing, roaring, clicking or buzzing sounds. The sounds can vary in volume and pitch, from low to high and can be heard in one or both ears. This year, nearly 24 million Americans have suffered from Tinnitus, having lasted 5 minutes or more; On average 1 in 5 Americans are affected by Tinnitus. It is important to remember that Tinnitus is not a disease it is a symptom that there is something wrong in the auditory system. The auditory system includes our ear, auditory nerve connecting the inner ear to the brain that process sound. Although, the onset of Tinnitus can come from ear wax there are many medical conditions such as noise-induced hearing loss, sinus infection brain tumors and thyroid abnormalities. For the elderly, tinnitus is the first sign of hearing loss. The most common cause of tinnitus is noise-induced hearing loss. This condition is commonly found in those who worked in environments that are noisy; construction workers, rail yard workers, service members, road crew and musicians and for many, over time the condition can worsen for some, affecting their quality of life, leading some to take it upon themselves to take drastic, fatal decisions. There are two basic types of tinnitus, subjective and objective. Subjective tinnitus is the most common and is caused by ear problems in your outer or inner ear or the auditory nerve and the auditory pathways. This tinnitus is only heard by you and it can be heard as a low pitch or a high squeal. Objective tinnitus your doctor is able to hear during an examination. This is a rare type of tinnitus and is typical of a blood vessel, an inner ear bone condition or contractions. In severe cases, tinnitus can become worse, having an effect on the sufferer's quality of life, where the condition finds it difficult for them to sleep, think or hear. During the past few years there are reports of sufferer's killing themselves as a direct result of this condition. A 74 year-old grandfather in the U.K., whose tinnitus was becoming progressively worse, shot himself dead to "stop the screaming in his ears." A rock music fan, unable to sleep for 3 months after developing tinnitus at a rock concert, stabbed himself to death. For many, treatment sees the ringing go away, while some treatment masks the ringing or hissing sounds, allowing these individuals to lead a normal life. Today, 1 in 5 Americans suffer from tinnitus and there is a new sensation available that has helped individual overcome their tinnitus. 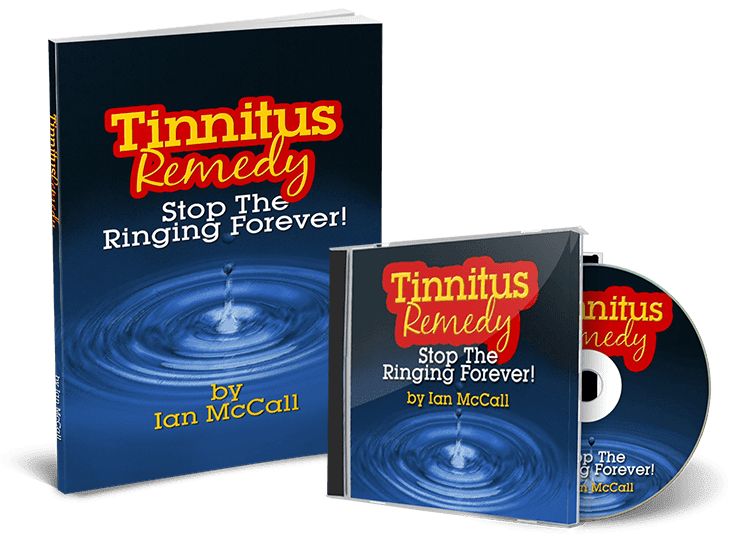 Those who are suffering mild to severe tinnitus, a new treatment is available, a new sensation that has helped sufferer's overcome their tinnitus forever. Being able to sleep, concentrate at work and the overall quality of life improving with new treatments that are available can end the suffering and madness and not having to worry about tinnitus again. Whether the condition is mild, moderate, severe or extreme, treatment options are available that will allow you to live a normal life, never having to deal with tinnitus again.